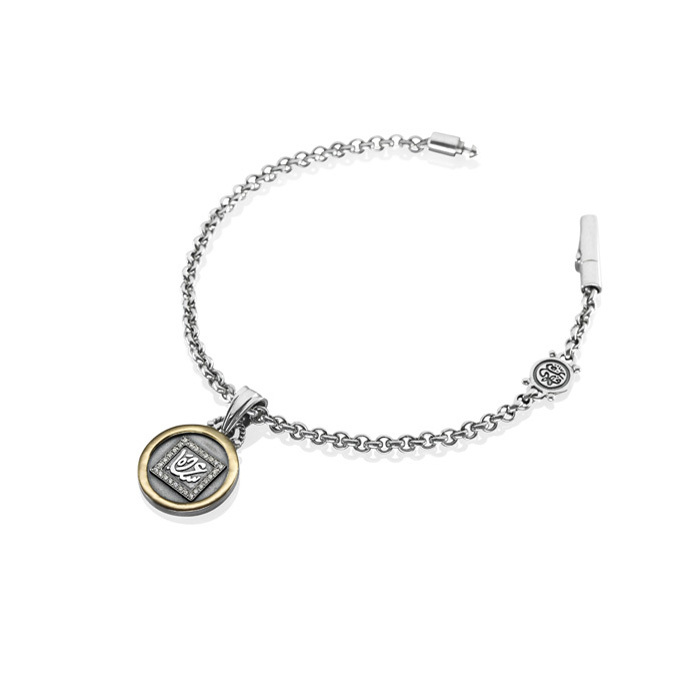 The ‘Messages of Love’ Charm Bracelet in Sterling Silver comes with single 18kt Gold ‘Happiness’ charm set with pave diamonds. 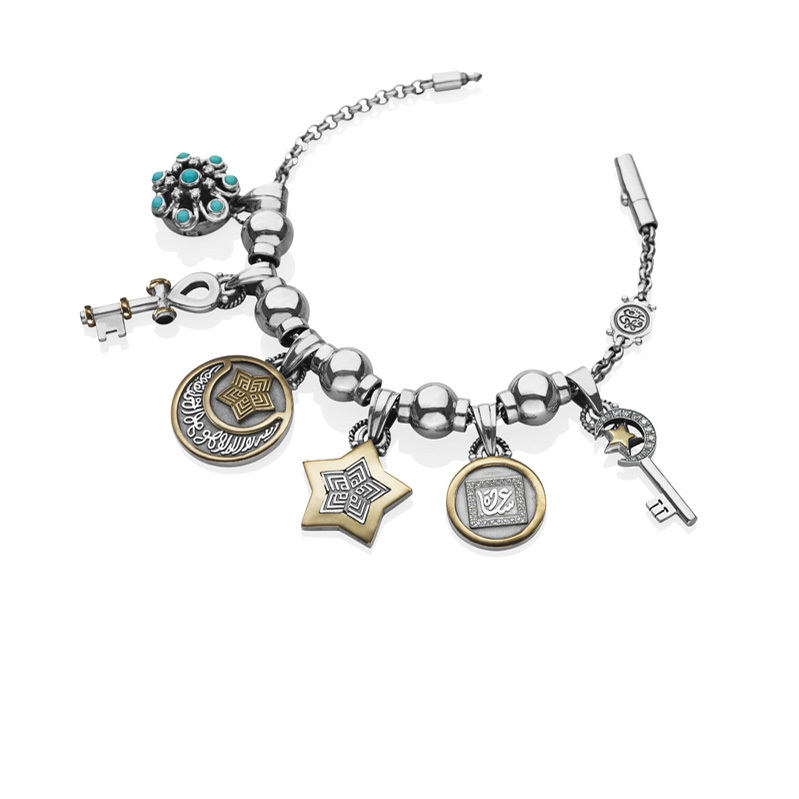 Accessorise by adding Azza Fahmy Victorian charms, star charms and star and moon charms to convey your ‘Messages of Love’ by Azza Fahmy. 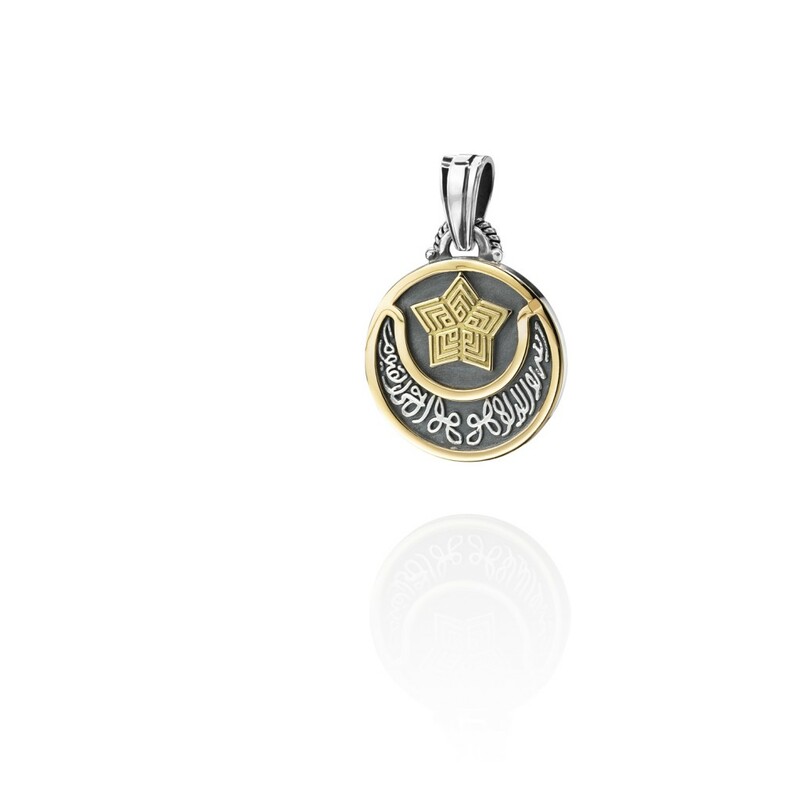 Part of a collection of symbollic jewellery with messages of love, love bands and elegant charm earrings by Azza Fahmy.